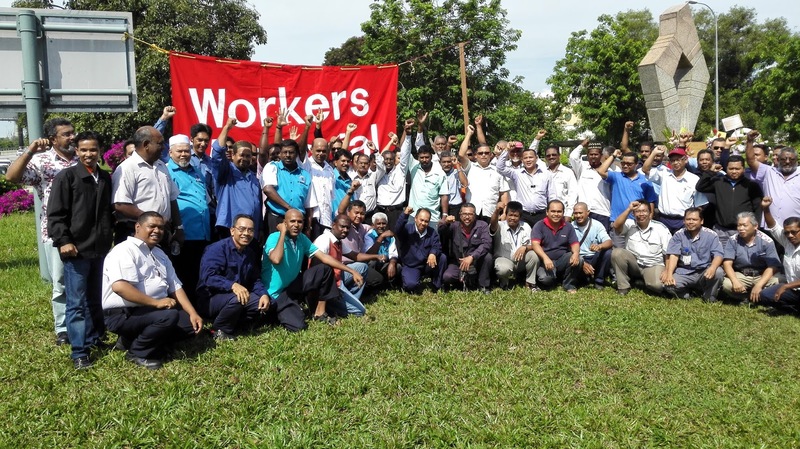 MTUC Penang branch chairman N. Ravindran, in calling for the present “outdated” insurance scheme to be scrapped, lamented that workers in the country have been calling for this for years but all their pleas so far had fallen on deaf ears. 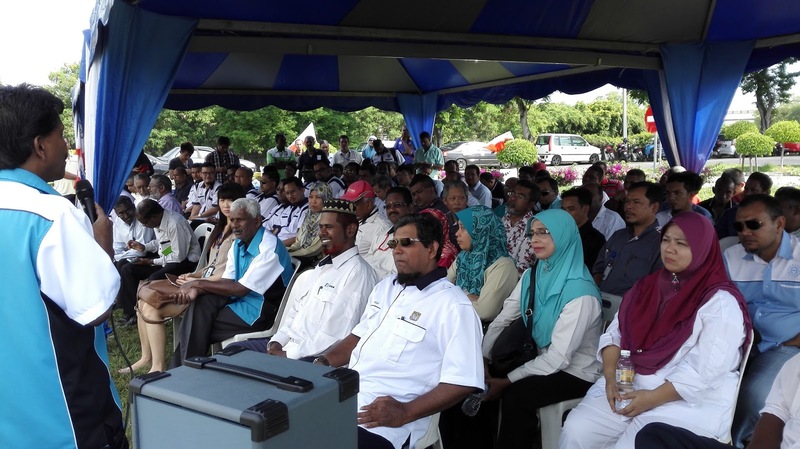 Many victims face financial constraints due to loss of jobs caused by their disabilities and they have even sought financial help from MTUC to fund their undergraduate children in the colleges and universities, said Ravindran. 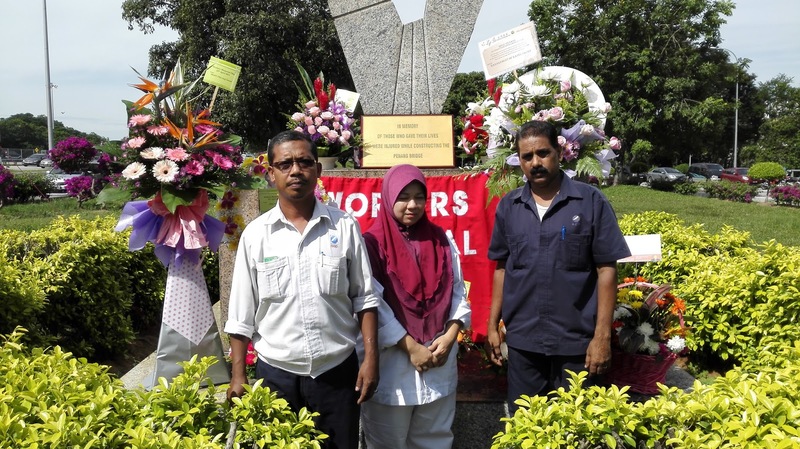 MTUC figures show that on an average four workers were killed per day at the workplace and in commuting accidents, while the number of workplace accidents in the country had gone down from 133,000 cases in 1993 to 63,557 cases in 2013. MTUC occupational safety and health committee chairman N. Balakrishnan, chipping in, raised concerns on workers’ exposure to hazardous chemicals at the workplace. “Most workers suffer from respiratory and skin problems,” he said in his speech. Most employers, he claimed, failed to provide proper respiratory protective equipment to their workers. He urged them to ensure safety at the workplace and provide safety gears to safeguard employees’ lives. “The effect of hazardous chemicals would only be known after 20 to 30 years when the person had retired,” warned Balakrishnan.